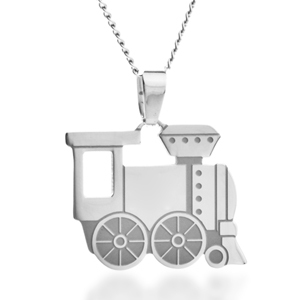 This custom kids necklace is one that your child is sure to adore! 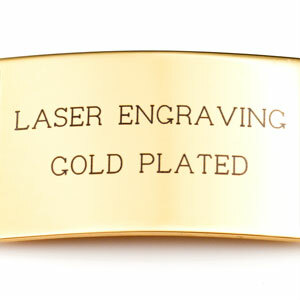 It's made of surgical grade stainless steel, so as to provide it with great durability. 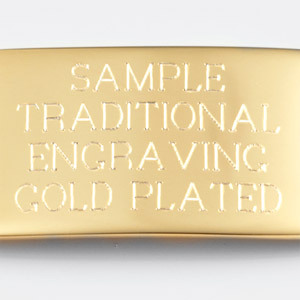 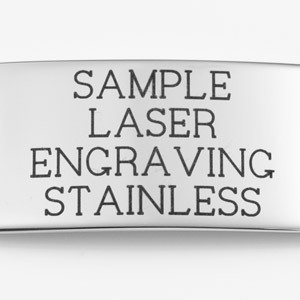 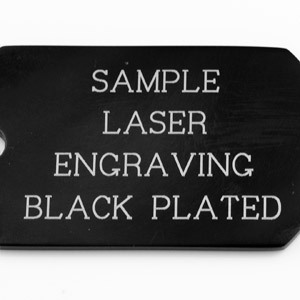 You can personalize the back of it with laser or traditional engraving. 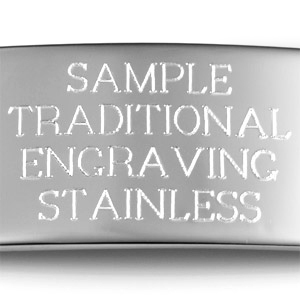 It's a custom necklace to be cherished for years to come!